There are a number of skills required to become a scorer in cricket and we are here to help you get to grips with all of them from the very basics, to advanced techniques. Below is an overview of the courses currently available and how they all fit together. 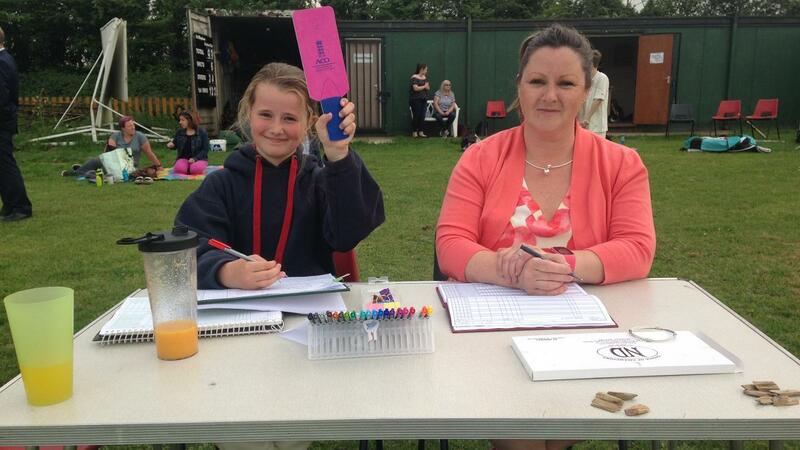 Topics covered include: completing a scoring record, recognising umpire's signals, standard scoring symbols. This free entry level course is designed to provide you with all the skills needed to start scoring You don’t need any prior knowledge of scoring to participate. 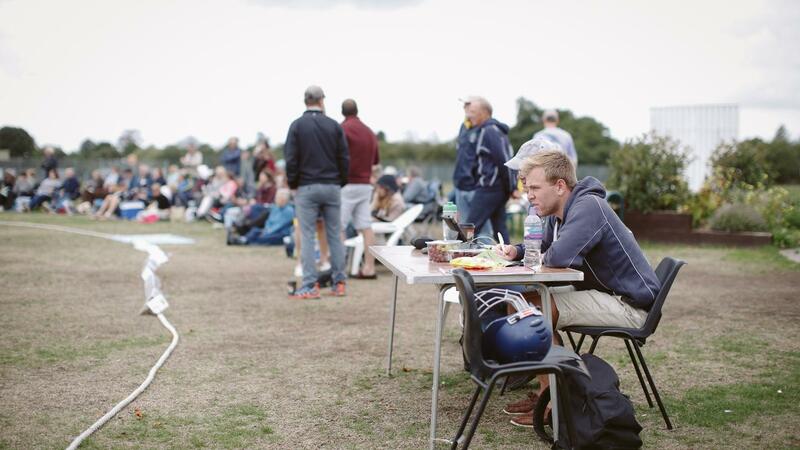 How to record a cricket match. The course for anyone wanting scoring on a regular basis and is the only one to comprehensively teach you how to score. This course is suitable for complete beginners and existing scorers who want to fine tune their skills. 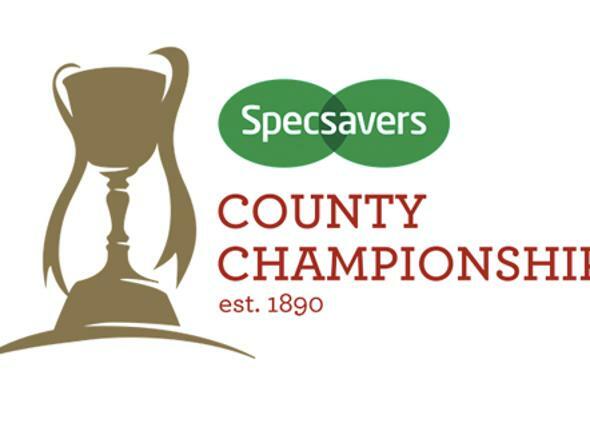 If you’d like to progress past ‘Club Scorer’ on the pathway, you will need to become an official member of ECB ACO. 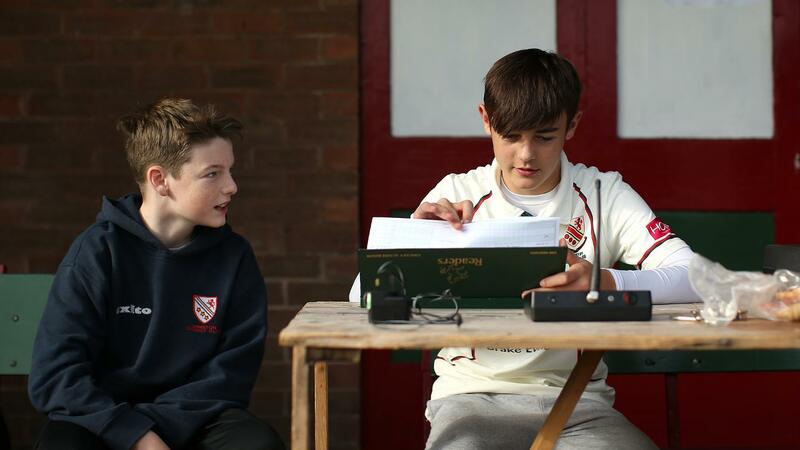 Level 1 is open to any ECB ACO member who has completed the Club Scorer course. Not a taught course, this award is attained by scoring a minimum of 10 matches and getting some colleague feedback to go in your scoring portfolio. When you are ready for a professional discussion with a Scorer Development Observer. Designed for the experienced club scorer to hone their skills and progress to different formats of the game. This course covers some advanced areas of scoring and focusses on planning and preparation. 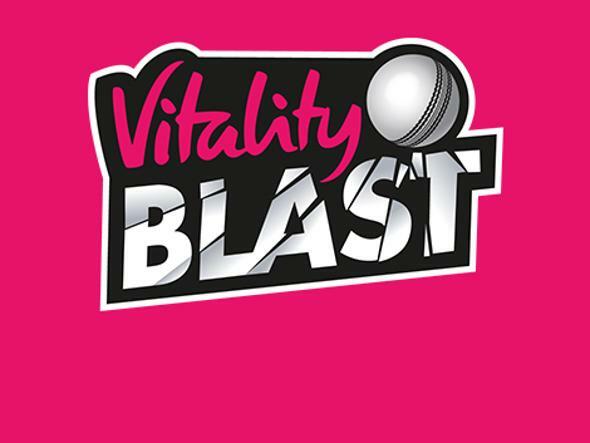 After attending you will need to score another 10 matches and attend a Duckworth Lewis Stern Continuous Professional Development (CPD) module. When you are ready, bring your portfolio for professional discussion with a Scorer Development Observer. Successful candidates will be issued with a Level 2 Scorer’s certificate. 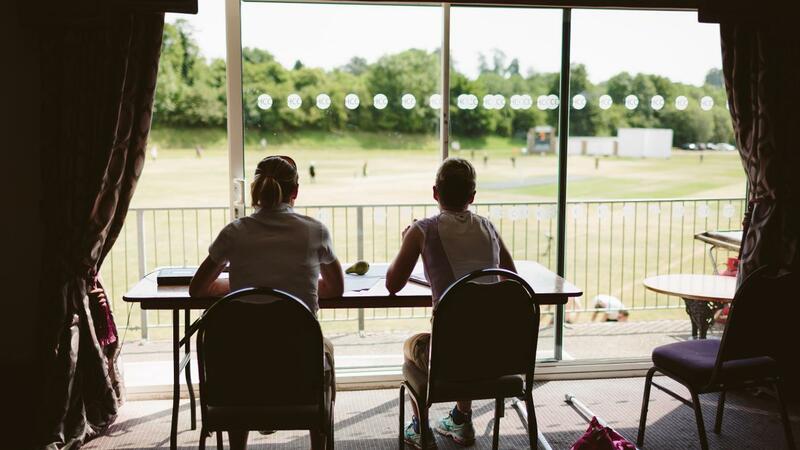 To advance along the scorer’s pathway the following three continuous professional development modules are available to anyone from Level 1 onwards and all carry ECB ACO certificates of attendance. This module teaches existing scorers how to use Play-Cricket Scorer Pro software package. To attend this module, you will need to download Play-Cricket Scorer Pro and bring your own laptop along. 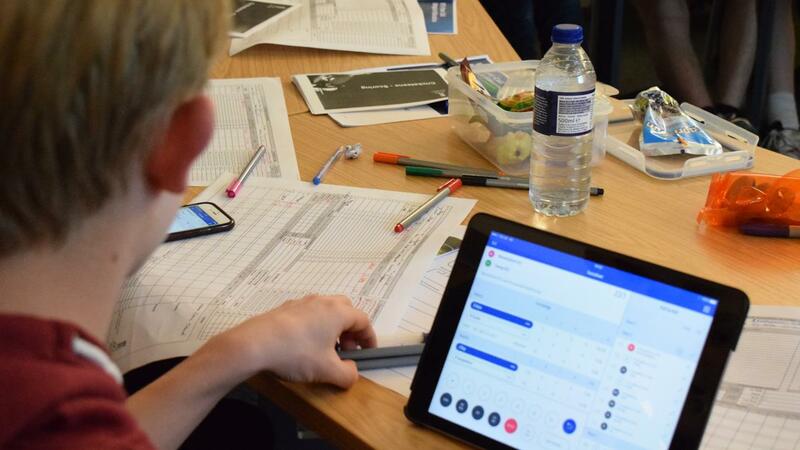 The course is a hands-on practical workshop covering setting up and scoring a match, editing entries, printing, importing/exporting and uploading results to the Play-Cricket.com. 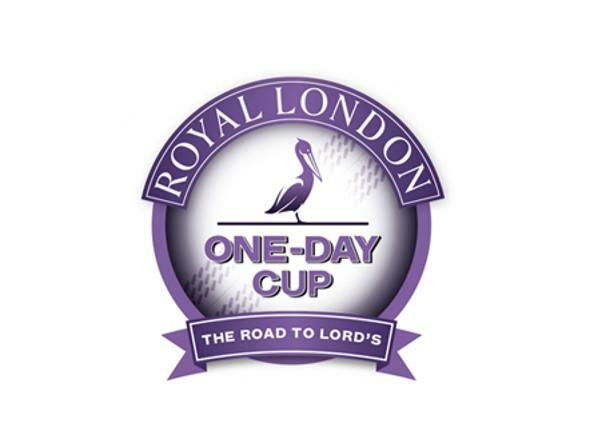 After attending, you will need to gain multi-day match experience. You will also be required to obtain regular feedback and at least one match observation of your scoring at a higher level to be placed in your portfolio. When you are ready, you will undertake a professional discussion with a Scorer Development Observer and bring your portfolio for review. Successful candidates will be accredited at Level 3 and issued with a certificate. Nominations to attend this course are submitted by the Regional Scorer Officer.